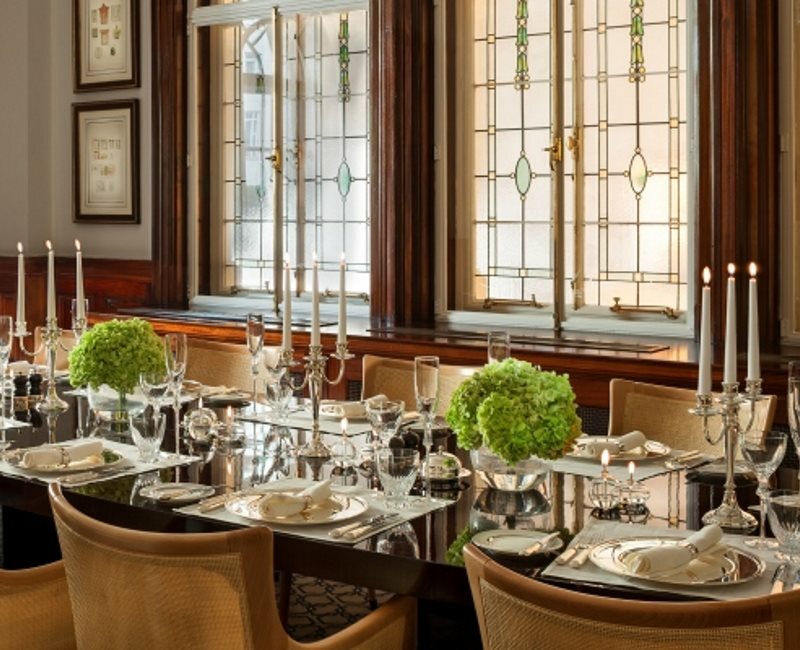 Overlooking High Holborn, The Chairman’s Boardrooms offer a stately, eye-catching location for lunch, dinner or board meetings for up to 14 people. 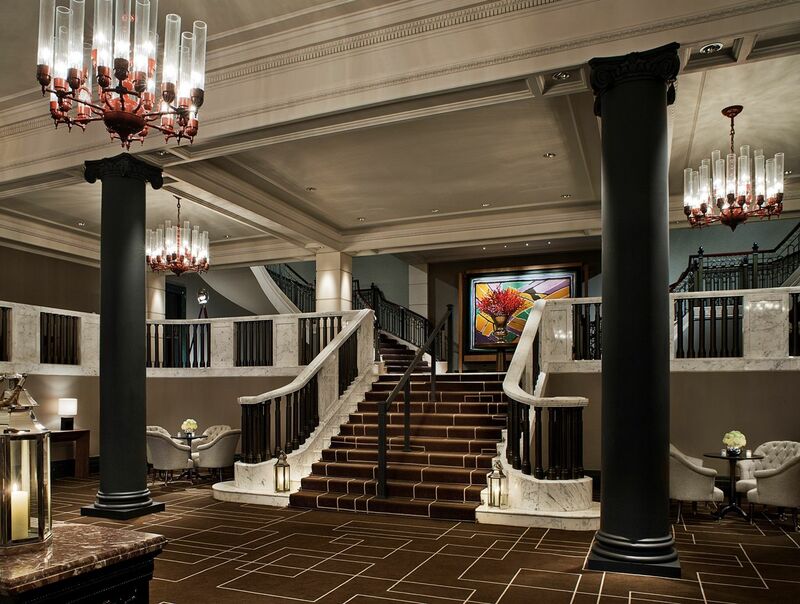 Named in honour of three past Chairmen of Pearl Assurance – Sir George, Sir James and Sir Geoffrey – the heritage boardrooms showcase original architectural features of the former Pearl Assurance building, including the carefully preserved French walnut and Cuban mahogany-panelled fireplaces. Imbued with the elegance and refinements of the early 20th century, all three boardrooms have distinct characters and identities. Each room has its own bespoke paper stock, logo, letterhead and stationery. The boardrooms enjoy plentiful natural light and can also serve as characterful private dining rooms. Guests arrive at Rosewood London through an archway that opens into a grand Edwardian courtyard, in a little oasis of tranquillity unique among London luxury hotels. It is the perfect start to a memorable stay in a timeless heritage hotel, set just steps from Covent Garden. The hotel’s comprehensive meeting venue support and conference services include state-of-the-art technology systems, on-site audiovisual and production services, IT and telecommunications engineers, plus teleconferencing and videoconferencing capabilities in all meeting rooms.